Former associate producer Omar Butcher alleges in a lawsuit filed on Thursday in Atlanta, Georgia, that CNN discriminated against him both racially and religiously, reports The Daily Mail. 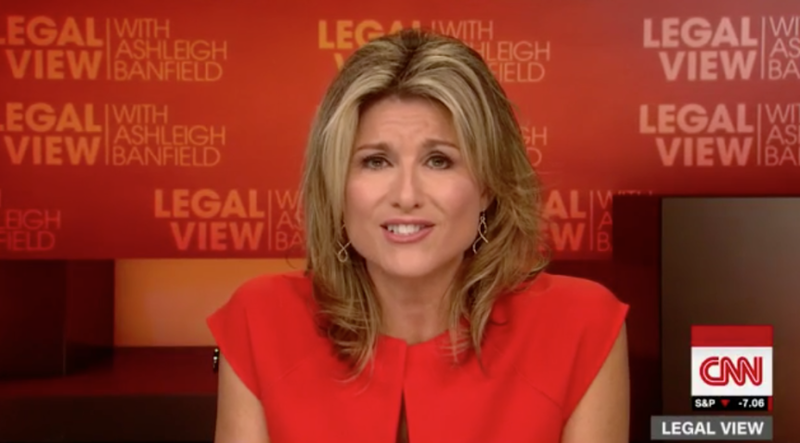 In his suit, he alleges he was fired a day after he e-mailed former CNN anchor Ashleigh Banfield, taking issue with an on-air segment on whether society had ”lost a generation” due to violence in the African-American community. (Banfield has since moved to HLN primetime). Butcher took issue with colleagues using “profane language,” and asking coworkers to not “take the Lord’s name in vain” in his presence. When Banfield wondered on-air, whether “there is an entire generation out that there cannot be changed, that cannot be reached, they just have to age and die?” It prompted him to send Banfield an e-mail in which he explained his issues and noted that she did not make similar remarks in a segment about young white males who kill. The CNN anchor fired back, allegedly, by asking whether Butcher was insinuating she was “a racist,” and informed management of the situation. According to the suit, he was terminated from his job the following day. The Daily Mail notes he is seeking full back pay from the day he was terminated, reinstatement of his former position with same pay grade and front pay to compensate him for future wages, benefits and pension and compensatory and punitive damages along with his attorney fees.